At Love Mobility we understand that many people rely heavily on the mobility equipment they use and the significant impact on their lives should a fault occur. This is why we are passionate about providing a professional service dedicated to equipment that provides independence. What equipment do we service? 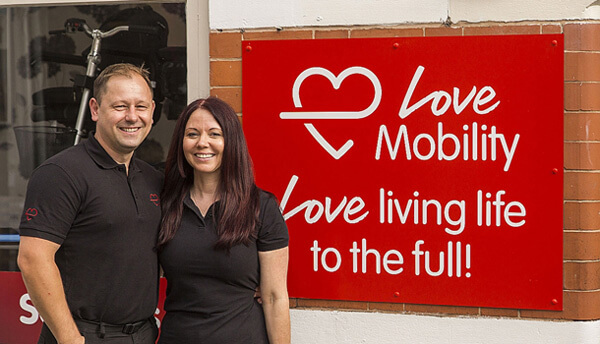 Love Mobility are approved repairers for Premier Care insurers and approved suppliers of Pride Mobility, Shoprider, TGA, Freerider, Drive Medical, Supascoota, Karma wheelchairs, One Rehab, Rise & Recline, Topro, Monarch, Primacare, and many more!